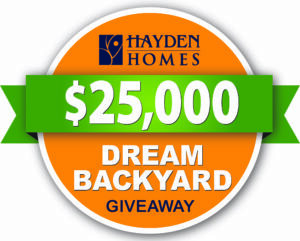 Thank you for your interest in the Dream Backyard Giveaway! We are busy planning for the 2019 contest, coming this summer. Keep your eyes peeled for emails and updates. The winner could be YOU! 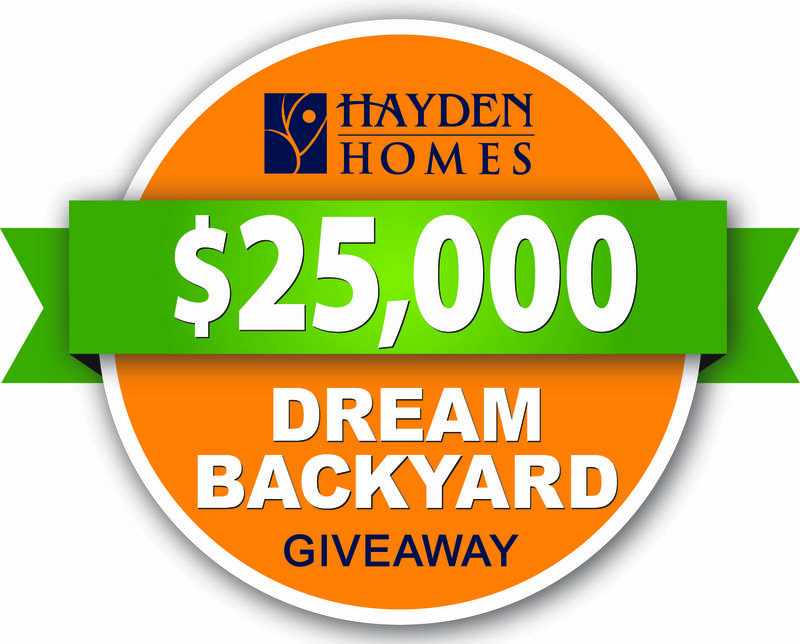 In the meantime, check out the story of our 2018 winners in the Announcing the 2018 Dream Backyard Winner blog post.